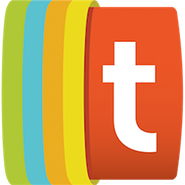 One of YouTube’s biggest stars has returned to the video site’s paywalled subscription platform. 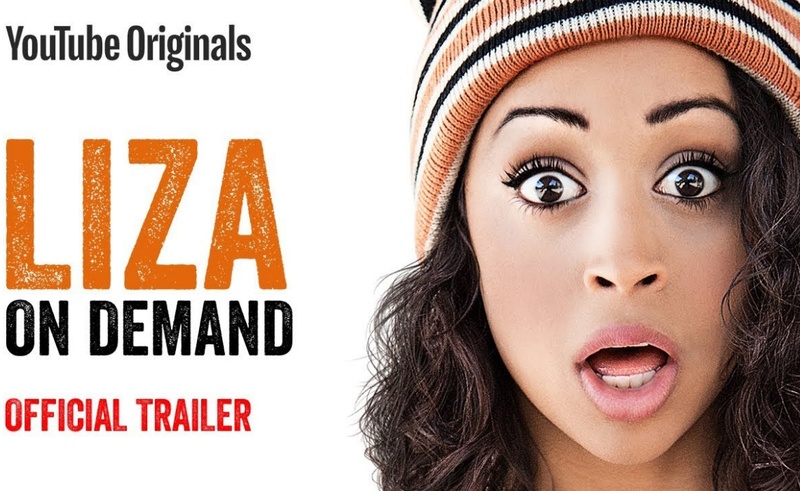 Liza Koshy, who recently surpassed 15 million subscribers on her personal channel, is the star of Liza On Demand, a comedy series now available for YouTube Premium subscribers. The attitude of Koshy’s character in Liza On Demand is laid out in the show’s first scene, during her argument with a bratty Uber customer. “I am ‘gig economy or die’ all day,” Koshy boasts. The series followers her adventures in the world of tasks, where she is joined by friends portrayed by castmates Kimiko Glenn and Travis Coles. Here’s the first episode, one of two available for free on Koshy’s channel. Viewing the remaining six installments of Liza On Demand‘s first season will require a YouTube Premium subscription, which costs $11.99 per month. Liza On Demand was announced last year, with digital comedy network Above Average serving as its producer. This is Koshy’s second appearance on YouTube Premium; back when the platform was still known as YouTube Red, Koshy starred in Jingle Ballin’, a 2016 Christmas special that was also produced by Above Average. The launch of Liza On Demand comes during a busy week for the show’s star. On Monday, the first episode of the rebooted version of the Nickelodeon game show Double Dare premiered, with Koshy serving as its host. That episode arrived just days after Koshy made her first-ever appearance on a late night TV show, in which she chatted about Canada, breakups, and more alongside Late Show host Stephen Colbert.